Well, it’s nearly time for Nintendo to announce the NX! And you know what that means right? Yep, like with the Nintendo Directs and E3 before, it’s time for a new liveblog! And everything NX related will be covered here. Does the trailer show the console hardware? Then we’ll talk about it. Is it a hybrid? That’ll be discussed too. Same with any games or other miscellaneous announcements too. As you can see, it’s called the Nintendo Switch. It’s a hybrid console which can be used at home or out and about, and seems to have Splatoon and Mario Kart 8 on it. So what did you think? Was the announcement what you expected? It's still coming March 2017, so not delayed. New 3D Mario game confirmed! Is that Elder Scrolls or the Witcher? Ah, guess the hybrid rumours were true here. And it is called Nintendo Switch! It's… interesting to say the least. I don't like that it's part home console and part portable console, but it's not a deal breaker. It's just weird. Also it looks like it doesn't have disks… or discs… or whatever. It looks like cartridges like on the DS, which is odd because I thought cartridges weren't powerful enough to run such high quality games and that's why they're discs. What exactly is this? A next gen console? What are the specs?? 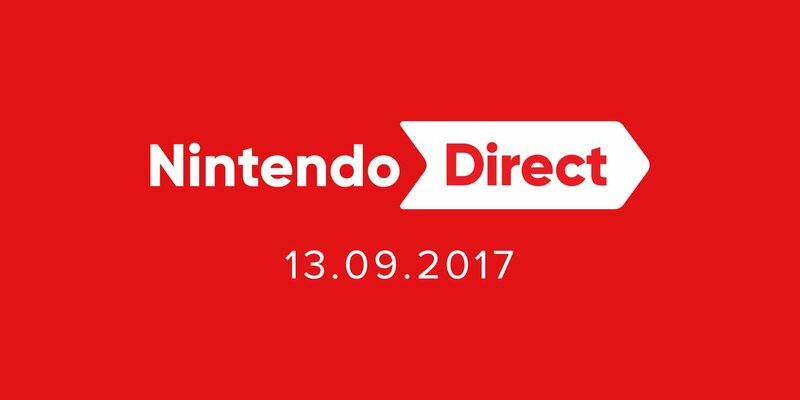 A Nintendo Direct IS Coming September 13th 2017!